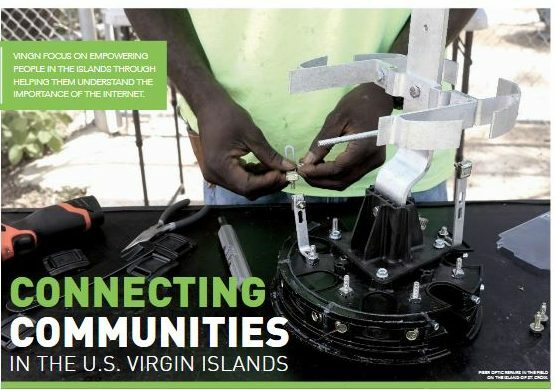 The November 2018 issue of Sustainable Business Magazine highlights the mission, recovery work, and digital inclusion efforts of the Virgin Islands Next Generation Network, Inc. (viNGN). 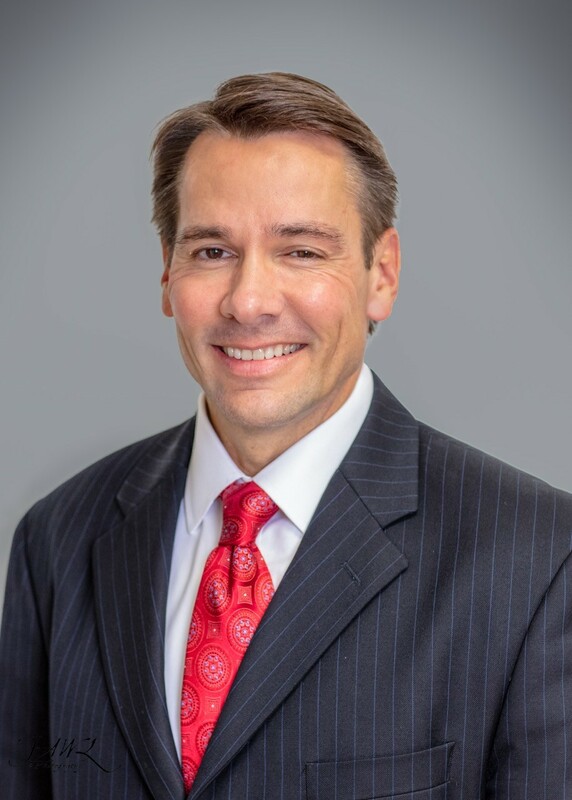 In the article “Connecting Communities in the U.S. Virgin Islands” President and CEO Dr. Mark McGibbon and Director of Property & Procurement Ken Farrington, Jr. share the origins of the territory’s 100% fiber optic network through the Broadband Technology Opportunities Program, the challenges of recovery following 2 Category 5 hurricanes (Irma and Maria, 2017) and the desire for greater digital inclusion for the territory’s residents. Sustainable Business Magazine is available online and in print, and remains the sole industry publication dedicated to highlighting sustainable business development around the world. 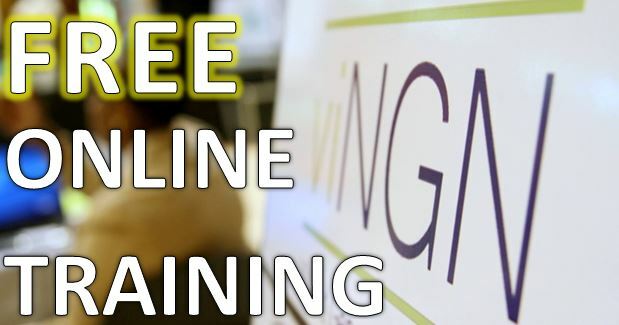 This entry was posted in Broadband information and technology, Broadband Technology Opportunities Program (BTOP), viNGN in the News. Bookmark the permalink.